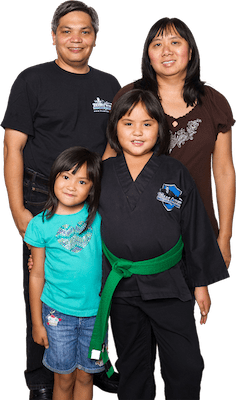 Shihan Frank Scaccia is a 6th degree Black Belt who has been running the Team Creek dojo since it opened in November 2004. 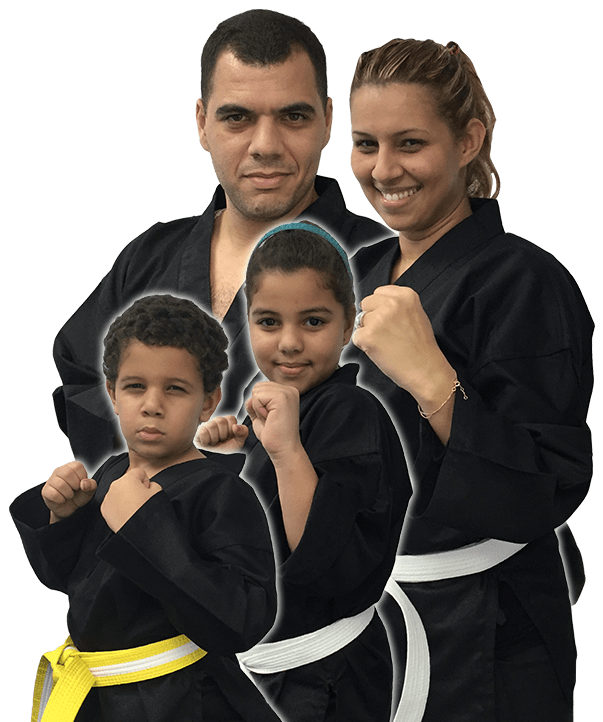 Team Creek is a family run school with his wife, Molly, and sons Julian and Mateo. 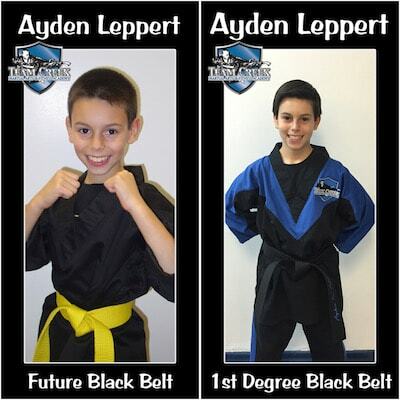 He has been a student of the martial arts since May of 1986.